You know the Volkswagen beetle ? 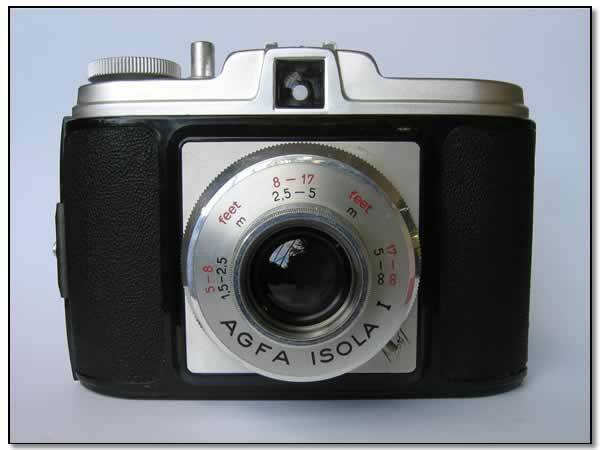 AGFA Click looks the same. German but funny. 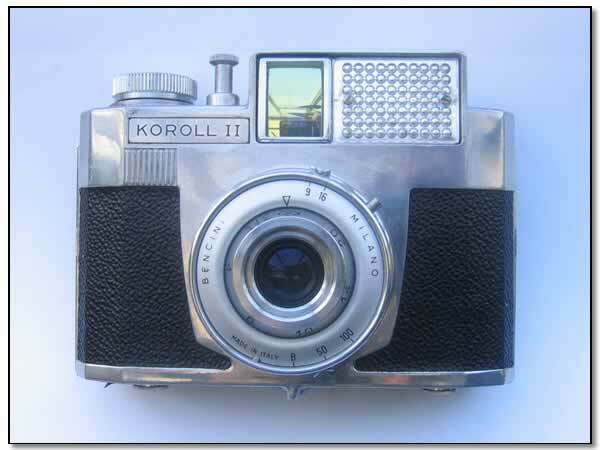 I exchanged my 2 Hasselblads against this camera. 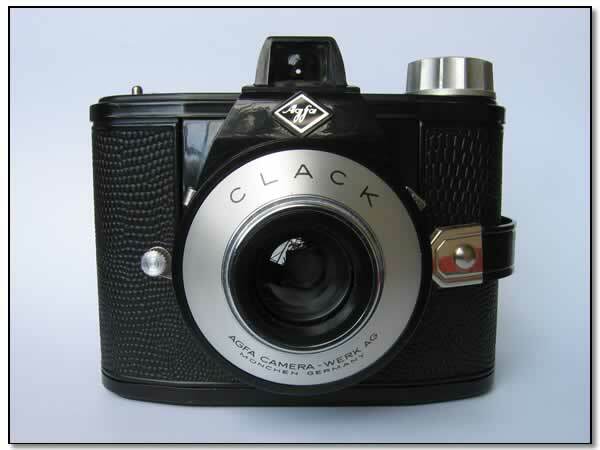 AGFA Clack is much easier to use. 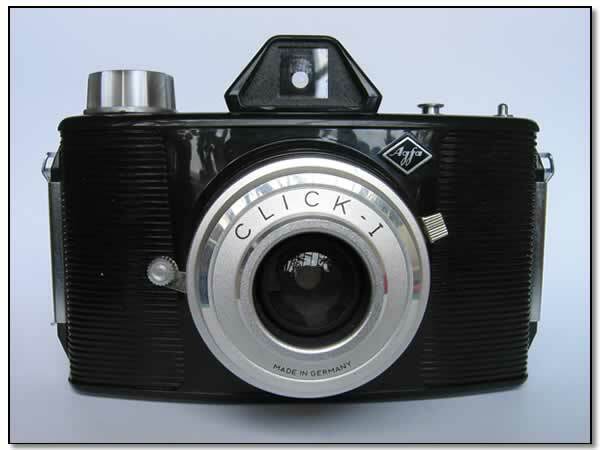 Click Clack. 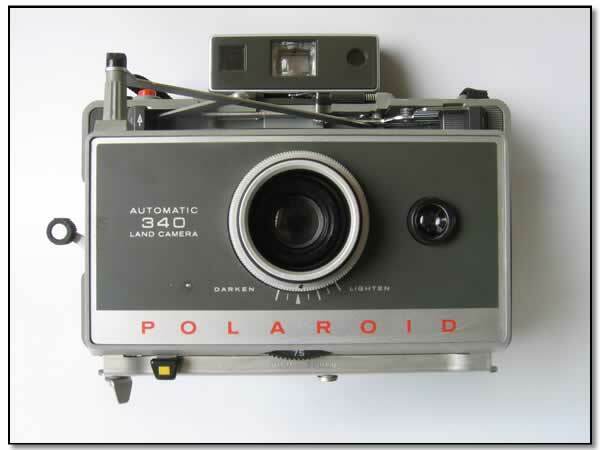 High technology, compared to the AGFA Click & Clack ! 3 levels focussing and anti double exposure. Aluminium only. 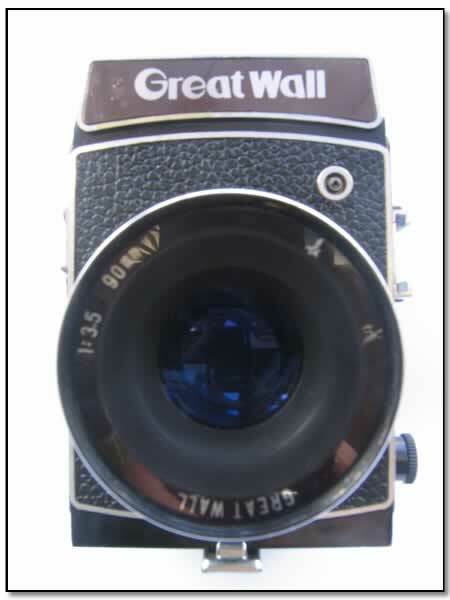 This camera produce vertical 30x45 pictures, a sort of 6x6 half frame format. 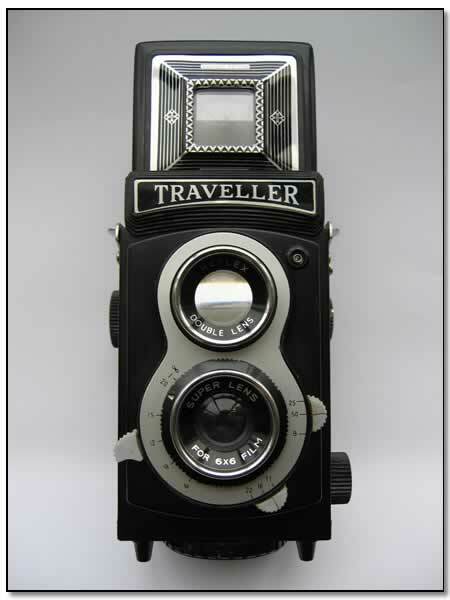 Ideal to make diptychs, triptychs, quadriptychs, overlapped sixptichs ... as you like ! Production 1961 by BENCINI à Milan, Italie. American people are crazy lovers. This plastic toy produce blur vigneted distorded full of charm pictures. 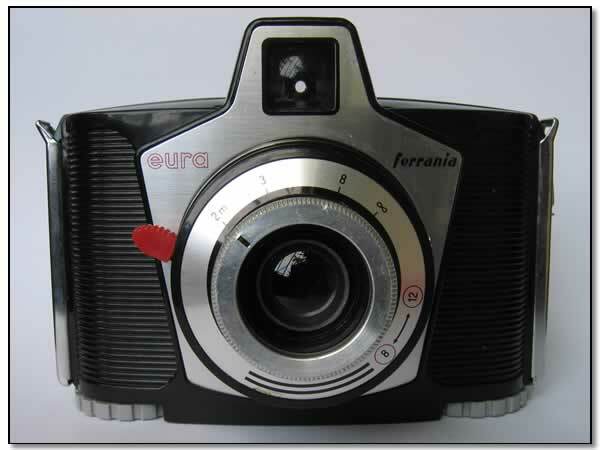 Aperture env. f4,5?, f/8? and f11? F... for FLASH! 2 holes on the left top of the camera. What for? 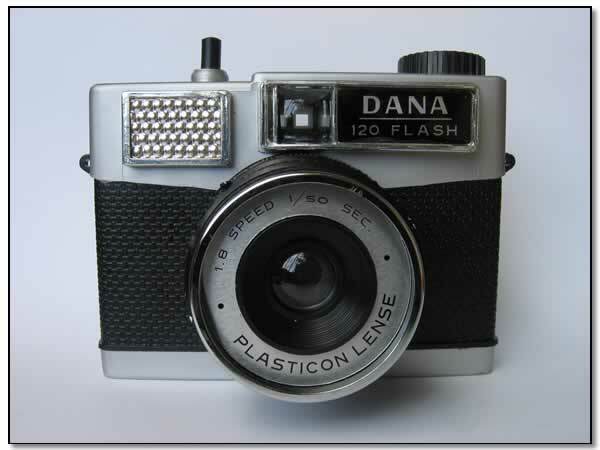 For Flash & light leak ... see the photo samples. Hello. 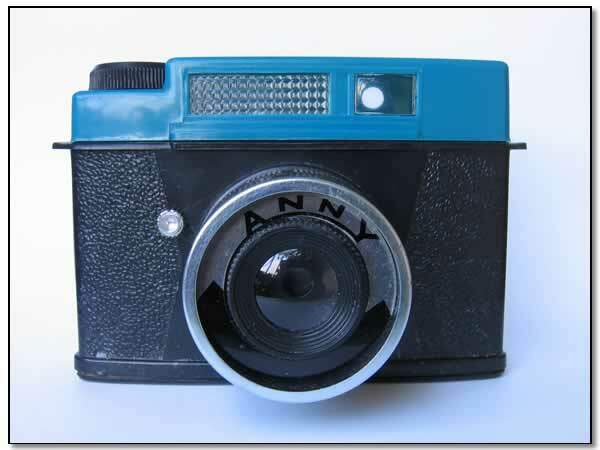 My name is 'Anny'. I am not 'Diana's sister. I am a 'Diana' clone. Shutter speed between 1/50? and 1/100? 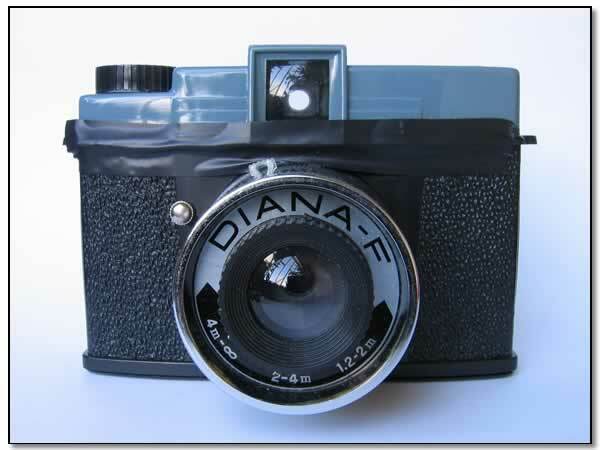 On Diana camera, manual film advance generally makes a high level CLIC CLIC CLIC CLIC noise. This one not. My 'RiderDigest' is a great camera. 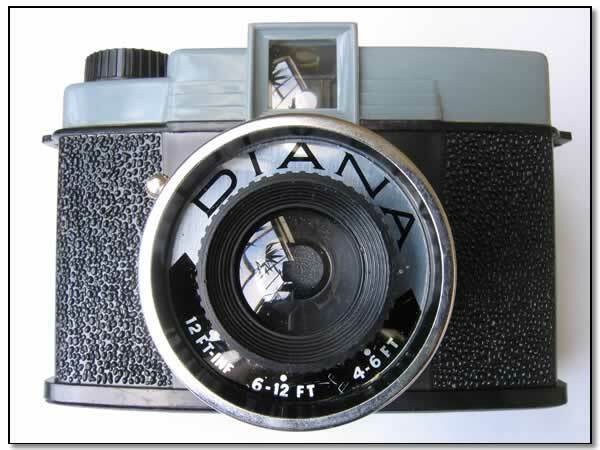 The 'DANA' is a ' DIANA deluxe' clone , that is itself a 6x6 version (and not 4x4) of the ' original Diana', historical channel. 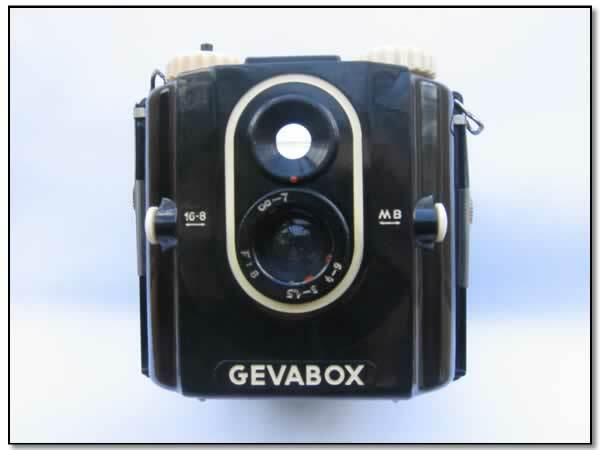 Production Gevaert , 1950 in Germany. Negative size 6x6 (12 images). 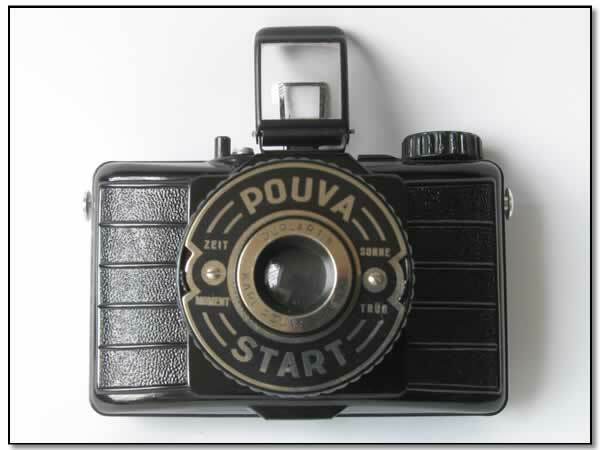 Production LOMO, 1955-1980 in Russia. 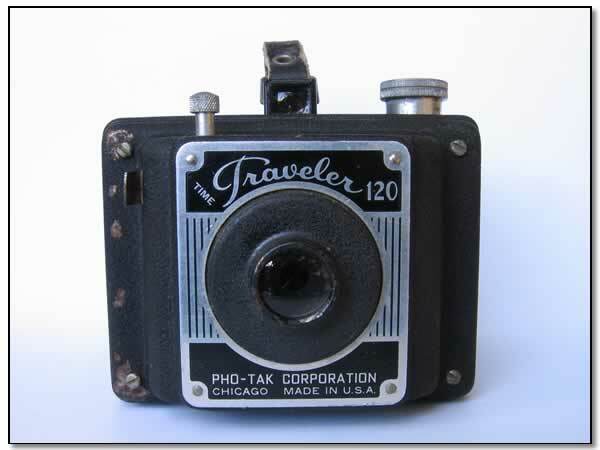 Type TLR , film 120. Negative size 4.5 x6 (16 images) or 6x6 (12 images). Production env. 1970? in China. 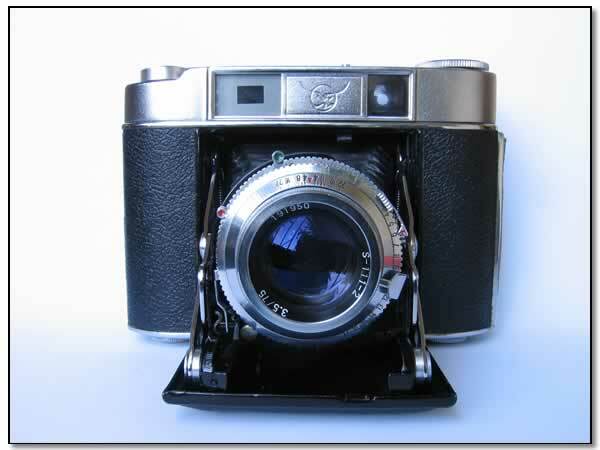 Lens monture M39 (Leica) screw mount, :3.5 f=90mm. Shutter speed 1/30, 1/60, 1/125, 1/200 and pause B.
Mister Fuji, I want the same camera with a digital back, please, Mister Fuji, please. 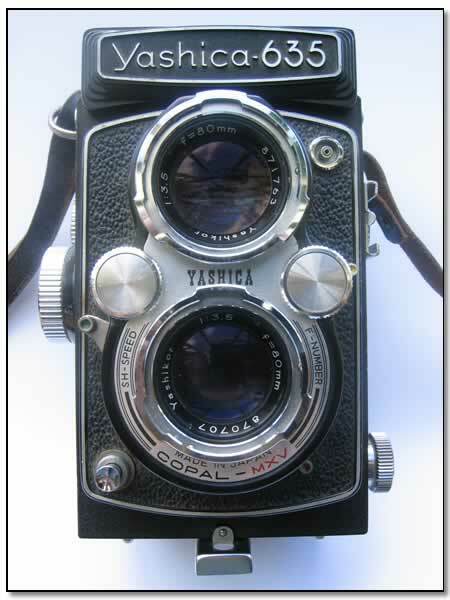 Focussing rangefinder 85cm. to infinite. 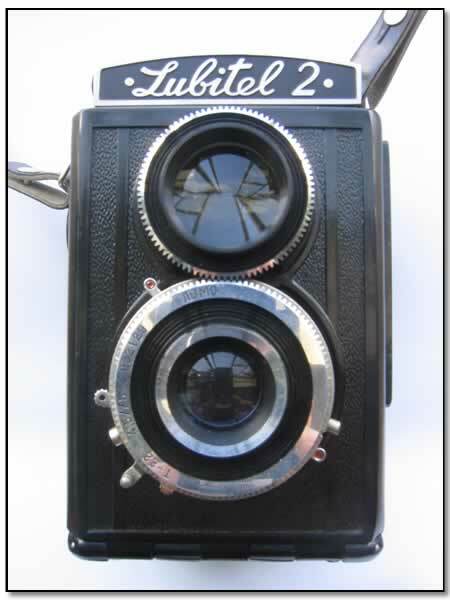 An iron black box takes photographs. 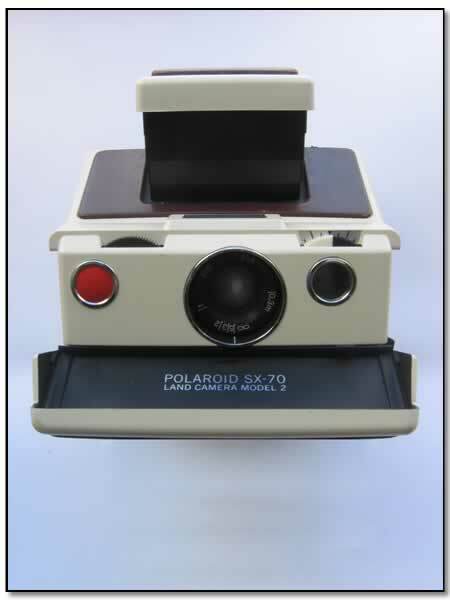 Production à partir de 1972 par Polaroid. 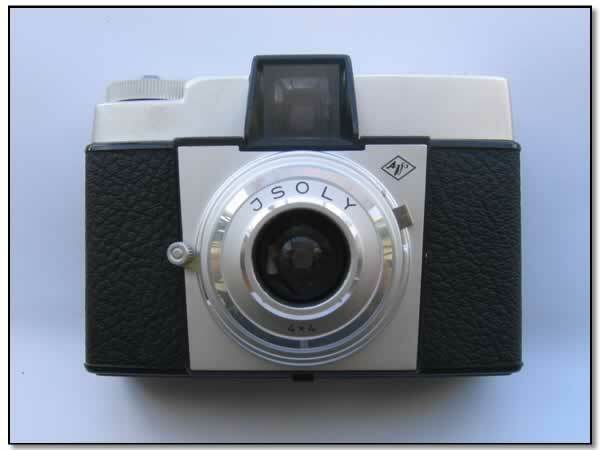 Film type SX-70 (Time-Zero), 150 ASA. Taille de l'image 7.9 x 7.9 cm. Objectif 4-element 116mm, mise au point manuelle. Vitesse d'obturateur entre >10 sec et 1/175. Imposture. 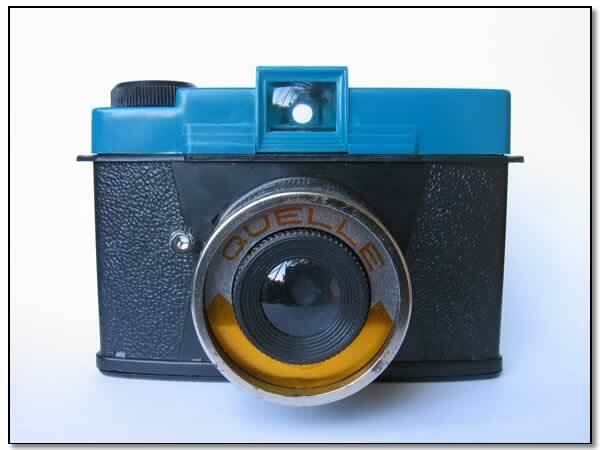 It looks like a RolleiFlex, , It is not a RolleiFlex, it is a toy. 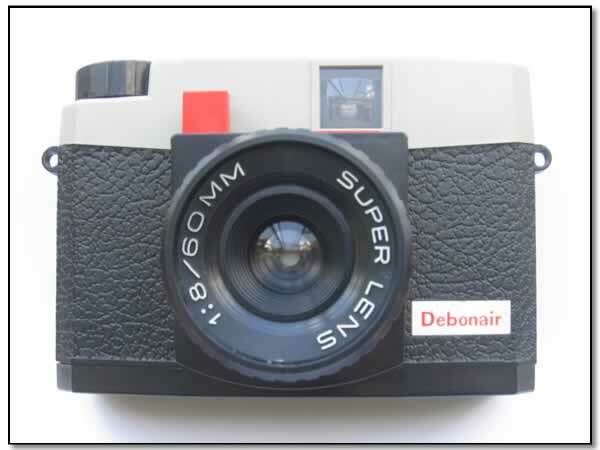 To take photos in your space shuttle... or in the street, as you like! 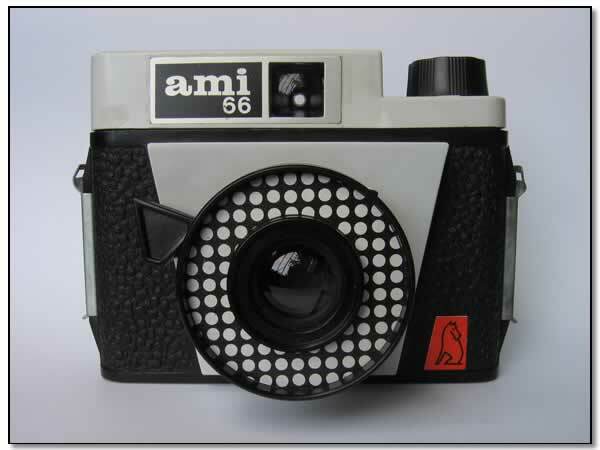 The Ami 66 was the third (and last) member of the Ami family. It was predecessed by cameras called Ami and Ami 2. 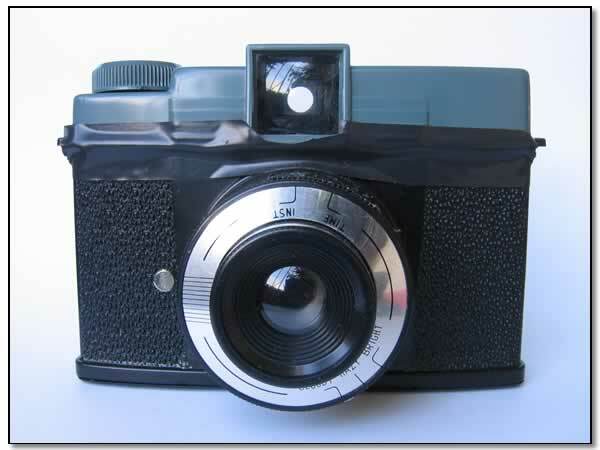 The Ami had the same specs as the Ami 66, it only lacked the B shutter setting, while the shutter itself was of more complicated leaf construction. 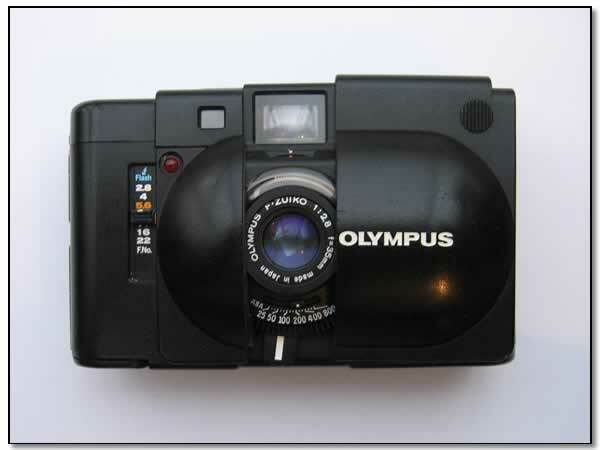 Externally the camera had more retro styling of the lens. 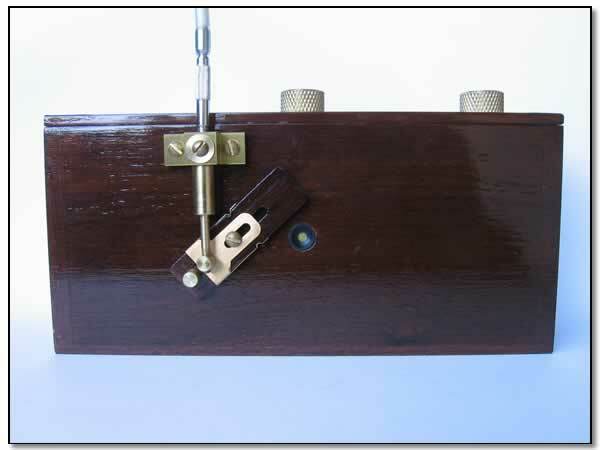 The Ami 2 was the most complex member of the series. 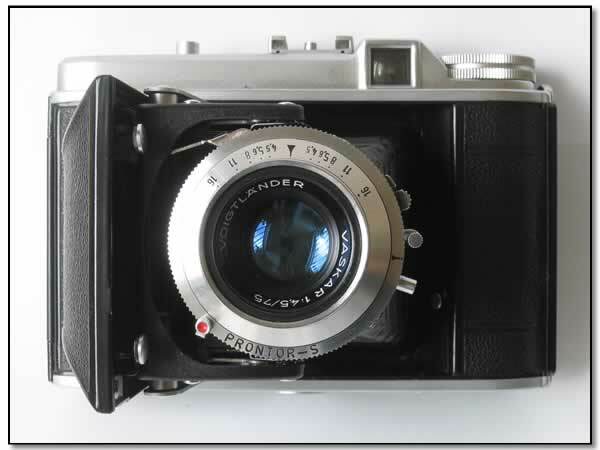 It was externally almost identical as the Ami, but the leaf shutter offered three speeds (1/30, 1/60 and 1/125 s) plus B (I suspect it could be patterned after the German Priomat shutter) and the lens could be focused in two settings from 2,5 m to 4 m and from 4 m to infinity. 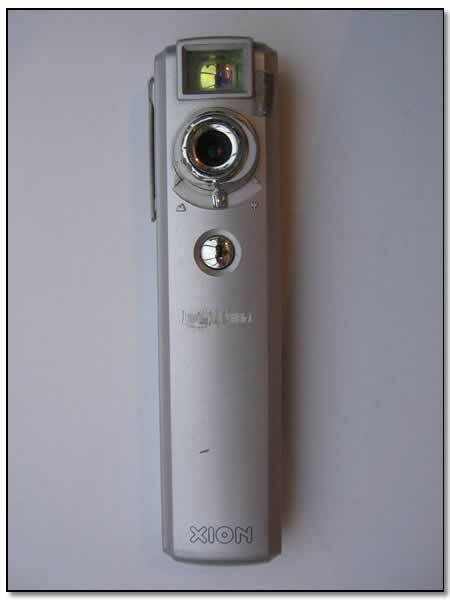 This was the only of the Amis that could be used with electronic flashes (the others with flash bulbs only) and the only one equipped with a cable release socket. Thanks to Grzegorz Plonski, for these informations. Production by WZFO (Photo-Optical Works of Warsaw), Warszaw, 1970. Lens 75mm, single meniscus element, glass. The digital daguerréotype ... produce 640x480 pictures. Nothing to do there ! 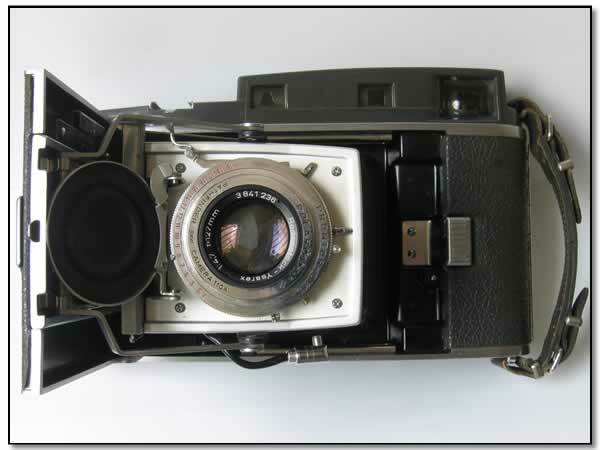 Negative size : multiformat 4.5x6, 6x6, 6x7 and 6x9 cm.